This complete header kit makes huge increases in power output of your 5.0L Coyote powered Mustang. Tri-Y (or 4 into 2 into 1) style headers by design will increase the power of your motor across the widest RPM band possible. That is the beauty of the design and that is why they are the best street header available. 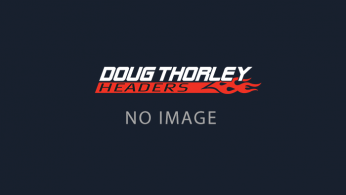 This kit includes long tube tri-y headers and a complete connector pipes routing exhaust gases all the way to your exhaust system. 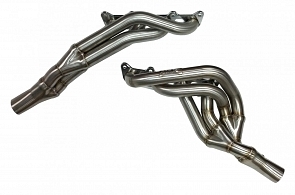 Install these long tube headers today and feel your Mustang's true power potential!